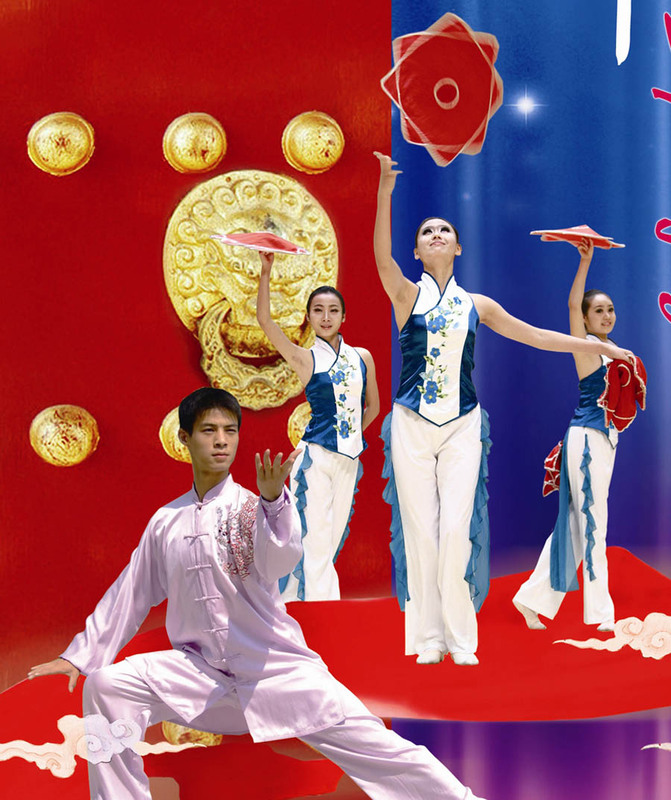 SANFORD � Thrill at the brilliance and excitement of traditional Chinese performing arts as Central Carolina Community College presents the Xiamen University Student Art Group in performance Sunday, Feb. 20, in the Dennis A. Wicker Civic Center. The talented performers share authentic dances, costumes, instruments, and martial arts from Yunnan, Tibet, Xinjiang, and other areas of China in celebration of the Chinese �Year of the Rabbit,� which started Feb. 2. The show includes musicians performing both ethnic Chinese works and America songs on traditional instruments such as the bamboo flute, dulcimer, lute, and urheen, a two-stringed violin. The dancers will perform to both classical and folk music. The performance runs 3 p.m.-4:30 p.m. Tickets are $5 per person. Seating is limited, but tickets can be reserved by calling (919) 718-7268. The Civic Center is located at 1801 Nash St. This is the fourth in an ongoing series of Chinese performing arts events brought to the Sanford area through the college�s Confucius Classroom in partnership with North Carolina State University�s Confucius Institute. The groups performed at NCSU before coming to Sanford. Previous productions were a show and reception with artists and calligraphers from Nanjing Normal University, a concert by the March Rain Ensemble, also of Nanjing Normal University, and a music, dance, and martial arts performance by Jishou University students and professors. In 2009, CCCC was the first community college in the nation to establish a Confucius Classroom. Under Visiting Professor Shuya Che, from Nanjing Normal University, students learn Mandarin Chinese and Chinese culture. Chinese is second only to English as an international language of business. It is North Carolina�s second-largest trading partner. The Xiamen University Student Art Group has been on tour in the eastern United States as part of a cultural outreach for the Year of the Rabbit by the People�s Republic of China�s National Office of Teaching Chinese as a Foreign Language (Han Ban). The group has already performed in Georgia, Kentucky, South Carolina, and Tennessee. The Student Art Group of Xiamen University, People�s Republic of China, performs exciting and colorful Chinese dances and music from 3 p.m. to 4:30 p.m. Sunday, Feb. 20, at the Dennis A. Wicker Civic Center, 1801 Nash St., Sanford. The event is presented by Central Carolina Community College and its Confucius Classroom in partnership with North Carolina State University�s Confucius Institute. Tickets are $5. Seating is limited, but tickets may be reserved by calling (919) 718-7268.